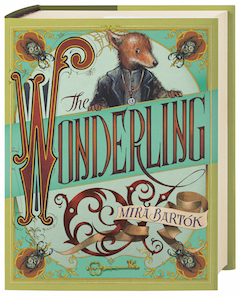 Mira Bartók's world of The Wonderling is strikingly complex: sounds, tastes, colors are all described so vividly that the world practically sparkles. The reading experience can be best described in Bartók's own words: entering the world is like "walk[ing] into a rainbow." 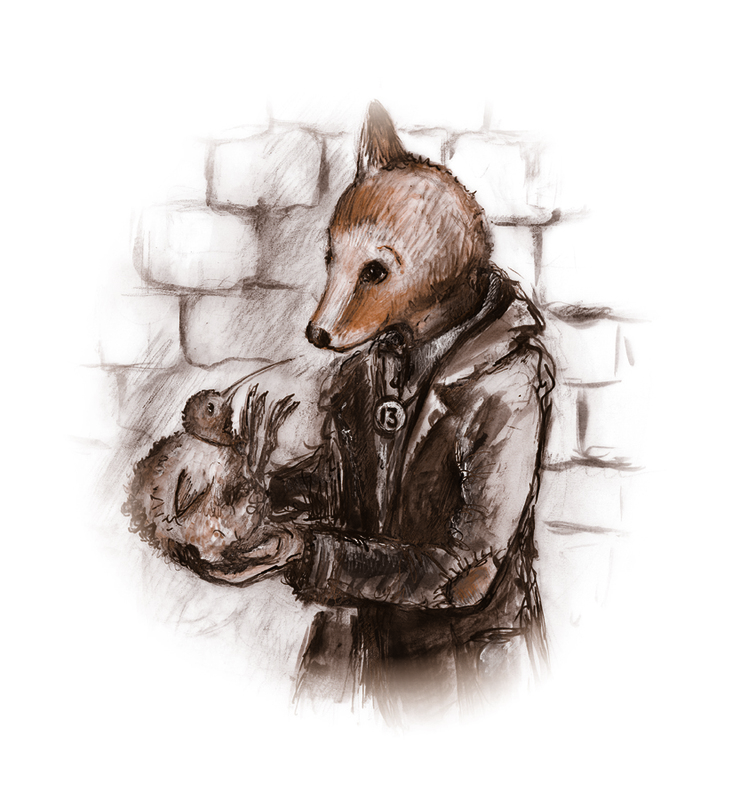 It is a place of human/animal hybrids (groundlings), steampunk inventions, dark magic and underground cities; a world of bigotry and class warfare where humans are at the top of a complex hierarchy and groundlings hide on the fringes, often living in abject poverty. Manticores, song-catching machines, powerful night crows and crying gargoyles exist in the Wonderling's present, while the likes of Beethoven and Arthur O'Shaugnessy existed in his past. 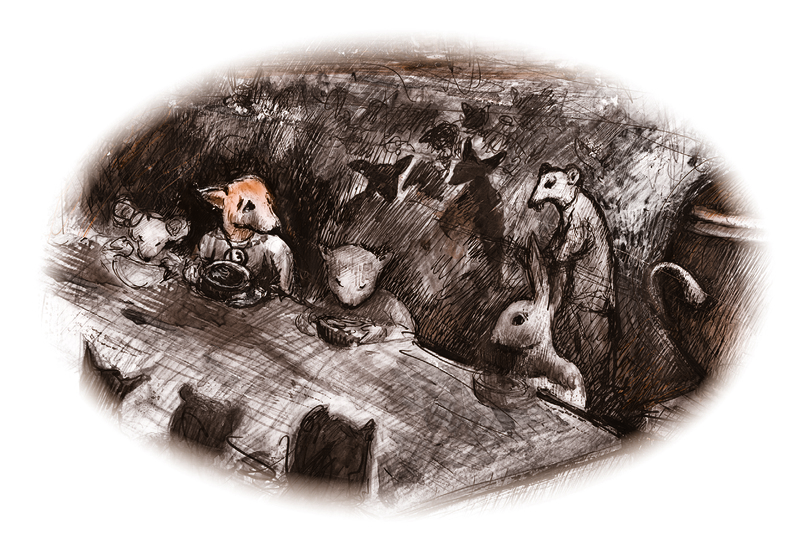 It’s a world that puts the reader constantly off-kilter, featuring a one-eared, fox/human groundling who can understand animals and also comes from a timeline that includes Arthurian legend. 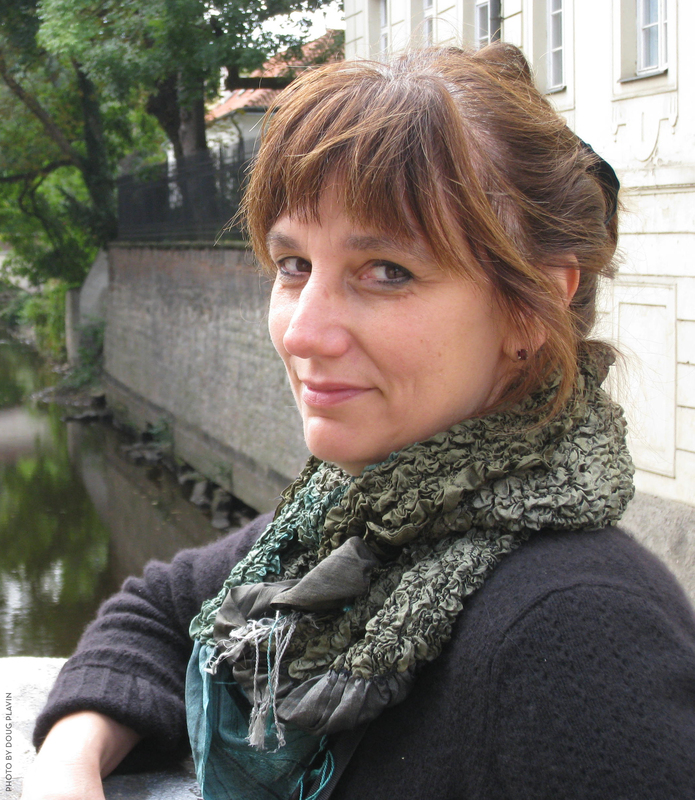 It's impossible to grab hold of the familiar while so much remains fantastical--instead the reader is carried by the current of Bartók's prose to places both uncanny and beautiful.